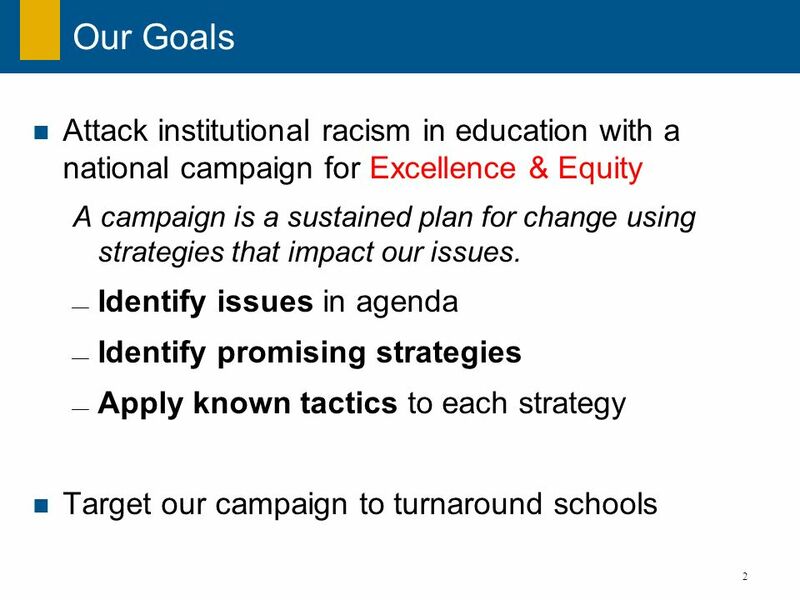 2 Our Goals Attack institutional racism in education with a national campaign for Excellence & Equity A campaign is a sustained plan for change using strategies that impact our issues. 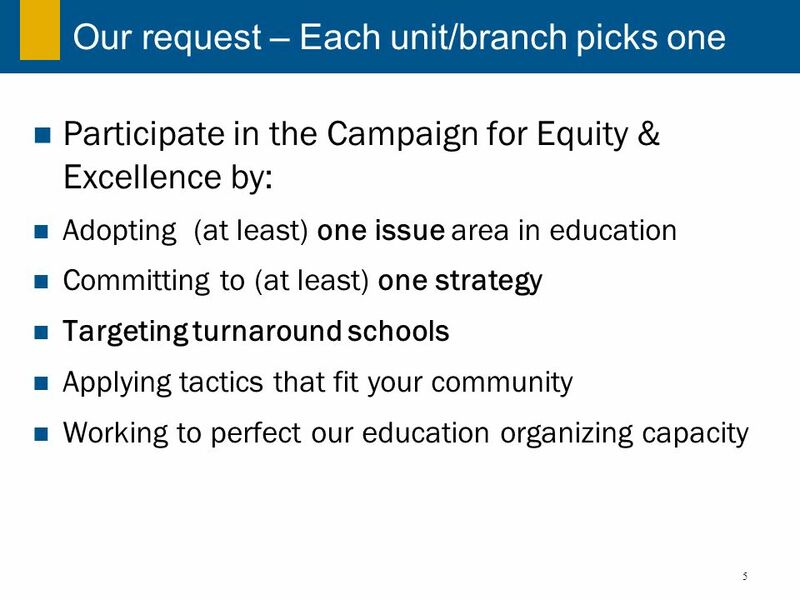 Identify issues in agenda Identify promising strategies Apply known tactics to each strategy Target our campaign to turnaround schools Once we talk a bit about what our education work will contain, we’re going to ask each of our units to commit to ONE education strategy. The tactics you use will be up to you. They will depend on your local context and the level of interest from your branch. But we’re going to be asking you to choose one, follow up with us on how it’s working and if it can work better, and collaborate with folks throughout the year to help one another win. So let’s get started! 3 Turnaround Schools Bottom 5% of a state’s schools, ranked by test scores Includes dropout factory high schools Annual federal School Improvement Grants given to reform States choose which districts get funds to help low performing schools Each state asked to ID lowest performing 5% of schools, including dropout factories Cartoon says, “Sure we loose some but who’s counting?” Well Johns Hopkins counted and these schools graduate fewer than 6 in 10 of their students. We’ve identified dropout factories in each region and those will be posted on our website after the conference. Since we’re in Illinois, here’s a sample. 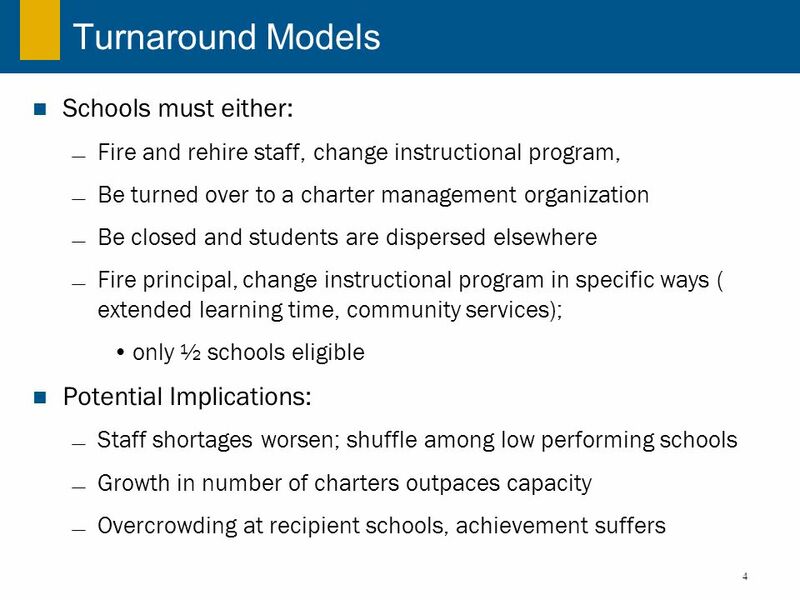 Fire and rehire staff, change instructional program, Be turned over to a charter management organization Be closed and students are dispersed elsewhere Fire principal, change instructional program in specific ways ( extended learning time, community services); only ½ schools eligible Potential Implications: Staff shortages worsen; shuffle among low performing schools Growth in number of charters outpaces capacity Overcrowding at recipient schools, achievement suffers So the federal government has set our 4 models for reforming these schools. How many of you know your states have applied for these federal funds? 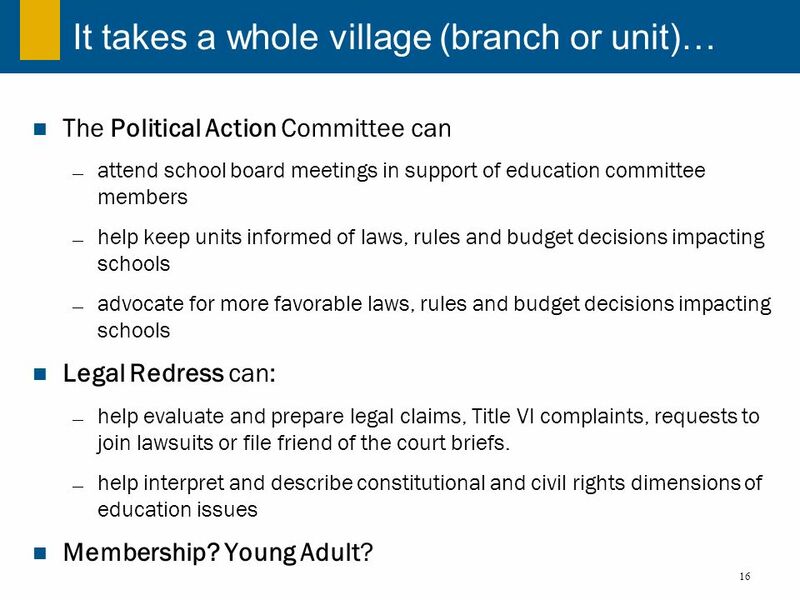 So you know we’re about to enter some tough discussions that will disproportionately impact schools in minority communities. We’re concerned about some of them but want our units involved in advocating around all of them. We need to be at the table to help decide what happens to which schools and most importantly, how each individual student’s needs will be met after the change. What’s more, there’ll be more identified than get federal help, so we wanna target our reform suggestions to schools on the list no matter whether they actually receive federal dollars or not. STOP for QUESTIONS!!!!!!!!!! 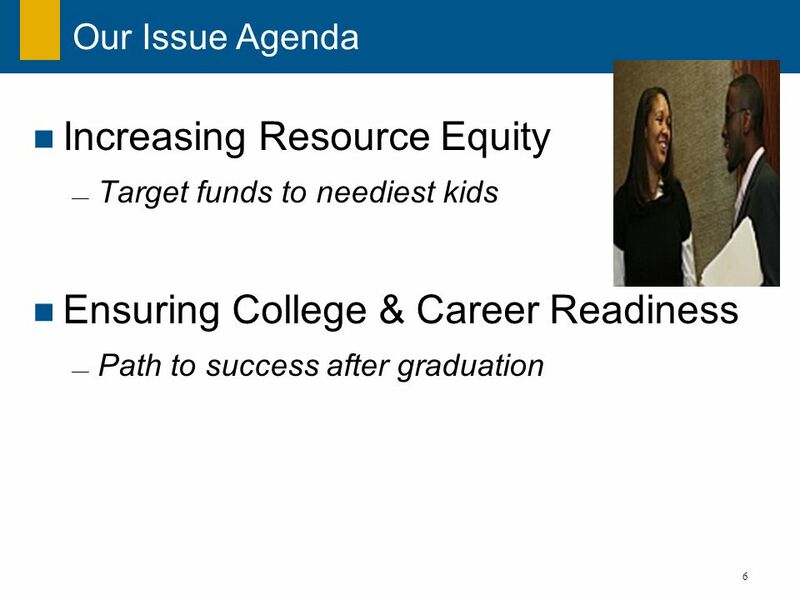 Our Issue Agenda Increasing Resource Equity Target funds to neediest kids Ensuring College & Career Readiness Path to success after graduation So I’ll walk you through the elements of our issue agenda: Resources – First we’re concerned that disadvantaged and kids of color have excess to equitable resources, because all children deserve an opportunity to learn. (Notice we didn’t say equal, we said equitable. ) That means that spending on learning has to be tailored to their needs and it costs more to educate disadvantaged kids and those who are behind. We fight to make sure resources are targeted to the neediest students. Right now, money follows money; we want to advocate to change that. 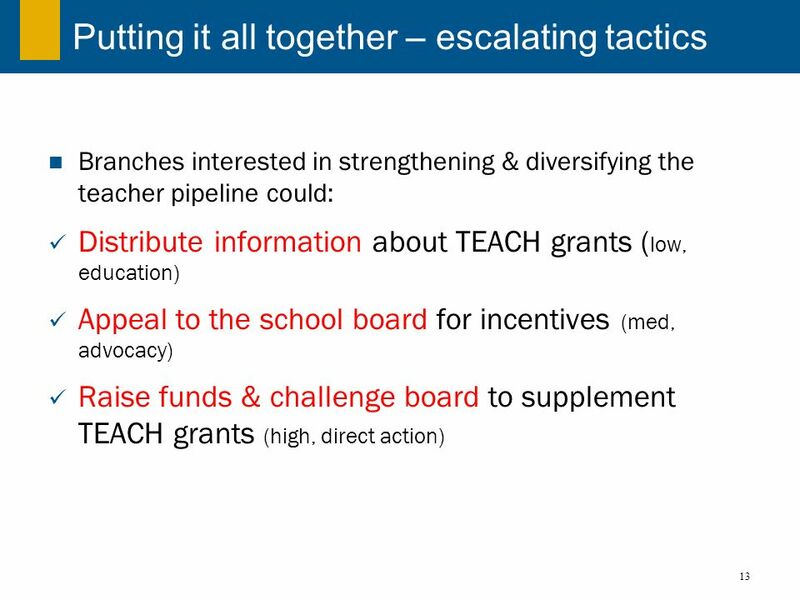 Those of you who are state conference education chairs, I’ll be asking for your help in designing state-level strategies for fairer distribution in the coming months. College & Career – Whatever students decide to do after high school, they should graduate prepared to do more than take a standardized test. Our strategy here is to fight for access to challenging, engaging learning experiences that lead to graduation and later success. This means fighting for schools to track students carefully, from their attendance to their afterschool activities so they see red flags. This means making sure a dip in middle school grades results in connection with a tutoring program or sudden discipline problems get referred to a mental health counselor. This means advocating for every child to have an advisor who tracks the classes he or she needs to graduate. We’ll be fleshing out these issues more as we head toward convention. 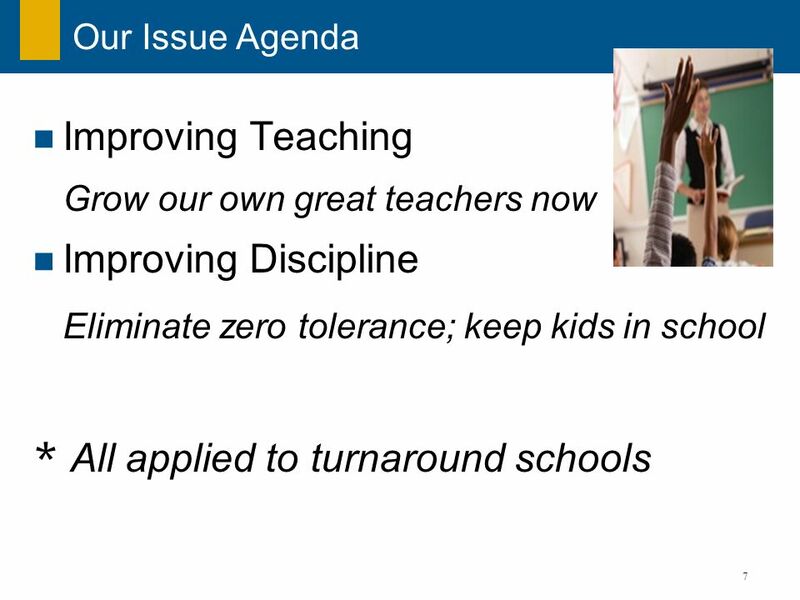 Our Issue Agenda Improving Teaching Grow our own great teachers now Improving Discipline Eliminate zero tolerance; keep kids in school * All applied to turnaround schools The issues we’ve turned our attention to first – and will discuss most today - are teaching & discipline. Teaching Quality – not teacher quality, since what you do in the classroom makes more difference than credentials. We want to help teachers get better now. We don’t wanna wait until we have enough money to attract better teachers. We want to develop teachers already committed to our communities into excellent teachers. We want them to get better now, not after a year’s planning; not after 5 years when they’re ready to close the school. We want to advocate for policies that let teachers start changing what they do in the classroom today so students start learning more tomorrow. Discipline- children have to have access to the classroom before they can succeed. We fight against harsh discipline practices that remove students from the classroom and keep them from learning. Turnaround schools – You have in your packet a list of the schools identified in each of your states as the lowest performing. 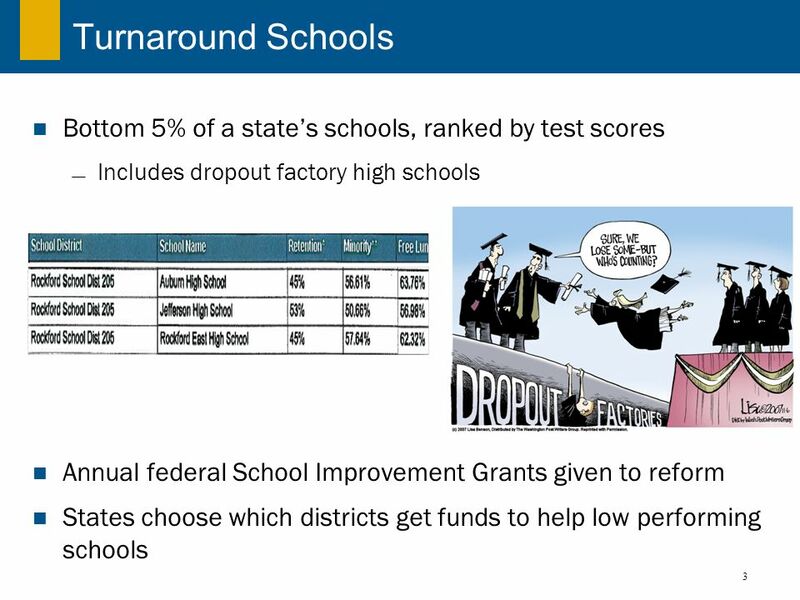 We’re asking that whatever strategy your branch or state chooses to adopt around education, you apply it to a turnaround school or dropout-factory high school, that graduates fewer than 60% of its students. 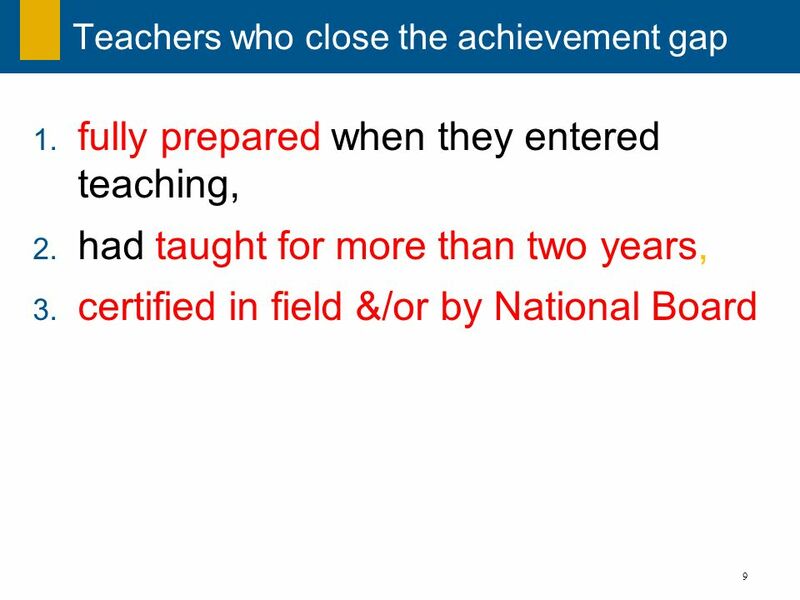 fully prepared when they entered teaching, had taught for more than two years, certified in field &/or by National Board Having a teacher with most of these characteristics, versus having a teacher with just one or a few has a greater impact on student achievement than race and parental education combined. That means a teacher with most of these characteristics can generate enough learning to close the gap between the white son of two college professors and the black son of a high-school dropout. 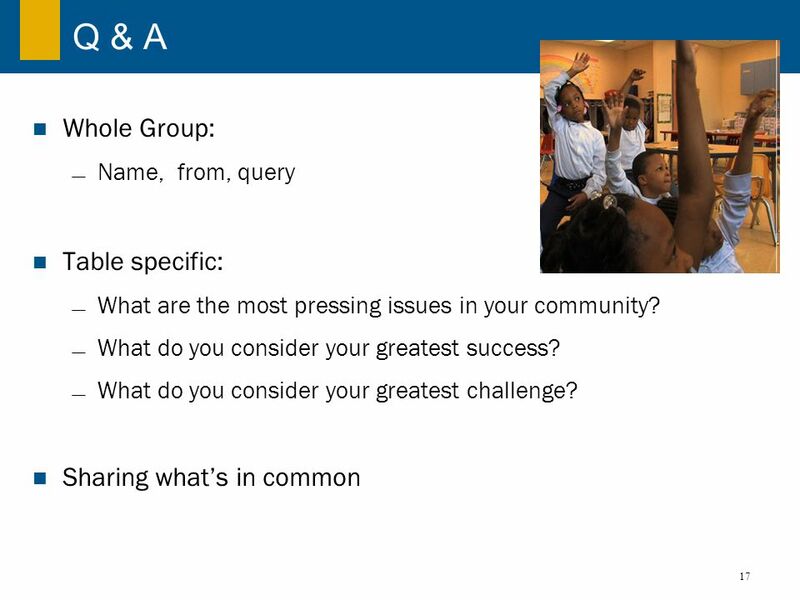 So we looked at strategies where we could expose more kids of color to more teachers with these characteristics. So which of these could the Association impact? We settled on preparation, the introduction to teaching in those first 2 years and certification. 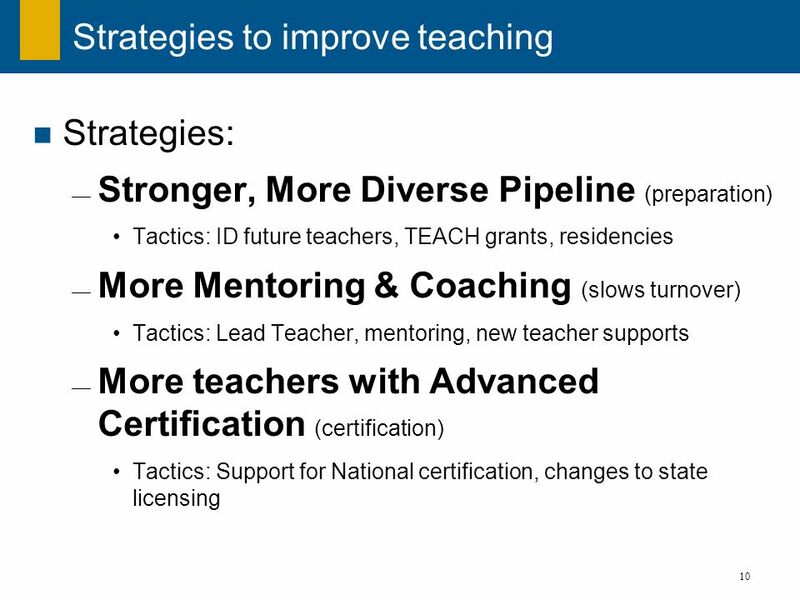 Stronger, More Diverse Pipeline (preparation) Tactics: ID future teachers, TEACH grants, residencies More Mentoring & Coaching (slows turnover) Tactics: Lead Teacher, mentoring, new teacher supports More teachers with Advanced Certification (certification) Tactics: Support for National certification, changes to state licensing - So we took that research and said how can our units respond to it and apply it? - What can they do on the ground to impact preparation, the length of time a teacher stays in the classroom and whether they’re certified as being able to teach? - We’ve identified the following 3 strategies and some tactics to get us there. A strategy is a step in the overall plan and a tactic is a step that moves the strategy. - The handout of terms defines some tactics we found promising. These are not the only tactics that might work, just suggestions. Pipeline: “grow your own” programs get kids of color interested in teaching. TEACH grants can partially pay for college and the association can help with the rest. 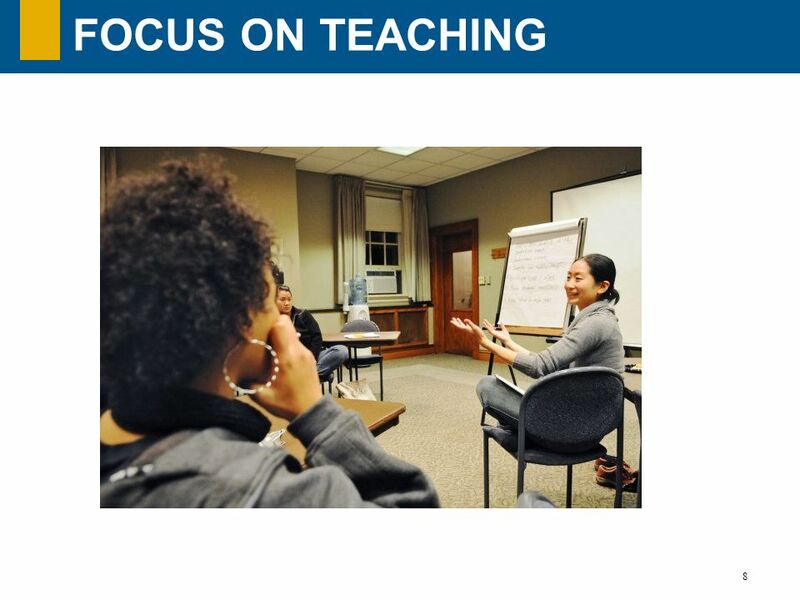 Appealing to university systems and institutions can help strengthen training (more literacy, longer practice teaching segment) Coaching & Mentoring: communities must convince administrators to let their best teachers help those who are struggling or striving to improve. 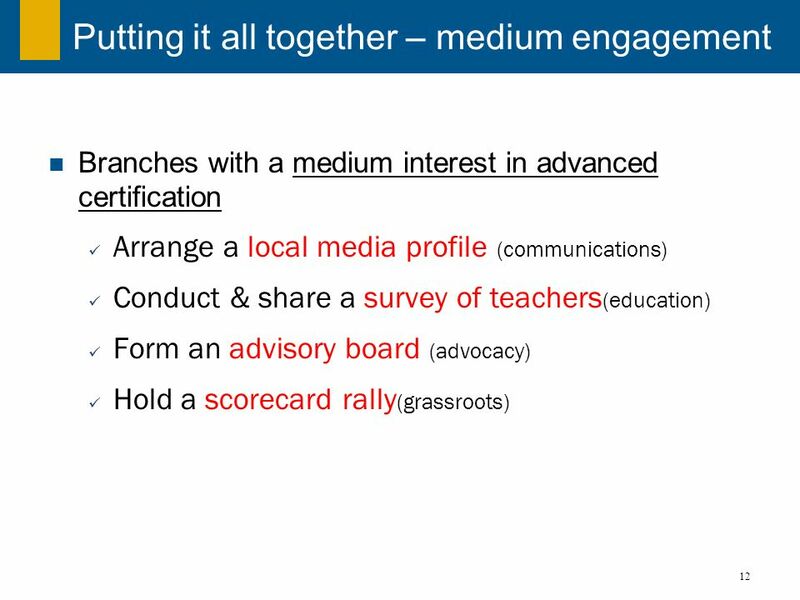 Advanced Certification: All teachers must be certified by their state. We want to push for certification that goes beyond a paper and pencil test about hypothetical students. We want teachers to demonstrate teaching techniques and learn ways to keep getting better. Communications (Promote) Education (Sensitize, inform) Advocacy (Influence decision-makers/policy) Direct Action (Grassroots Mobilization) Medium Engagement 1:1 meetings with journalists, newsletter articles, feature issue in a blog post Workshops, town halls, testing, monitoring data, conducting internal research and surveys Group calls and meetings with individuals, school and board of education meetings; advisory boards Hearings, panels, candidate surveys & scorecards There’s a range of tactics you could use to support any of these strategies. And they go with the forms of organizing we saw at the beginning. I’ve added a communications column here because that should be a component of everything we do, just like membership. But depending on the level of interest and resources your unit has to devote to an issue, you can choose to apply these tactics around almost any strategy. 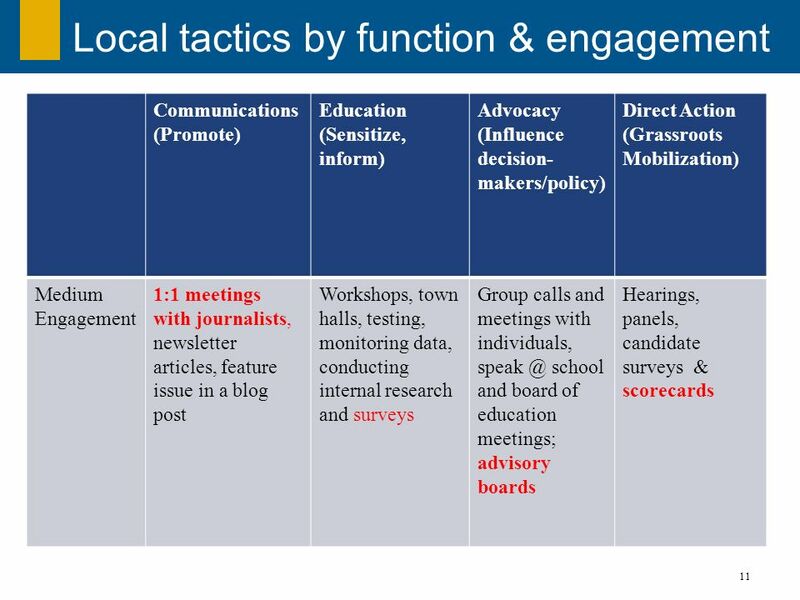 Any campaign applies tactics from all these forms of organizing to its strategies. You have a copy of this entire chart in your packet. School Leader Intervention – make aware of impacts Education Tactics? 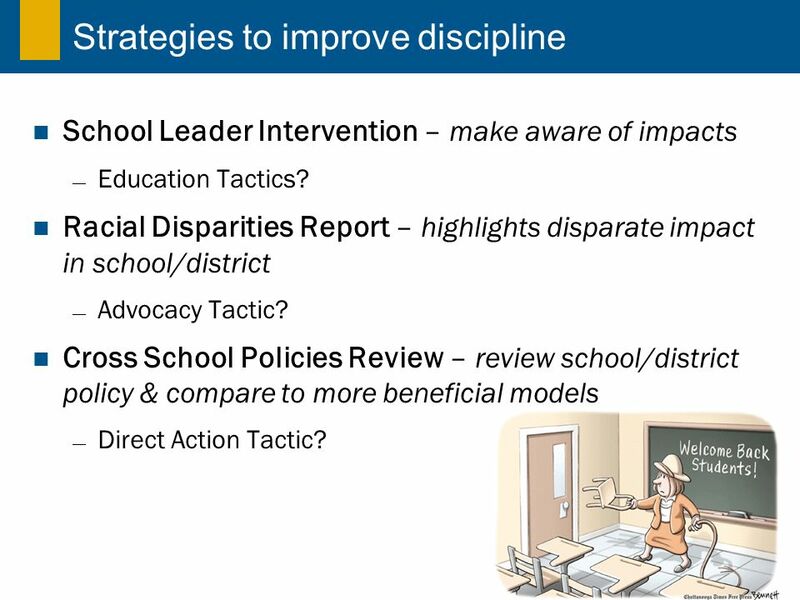 Racial Disparities Report – highlights disparate impact in school/district Advocacy Tactic? 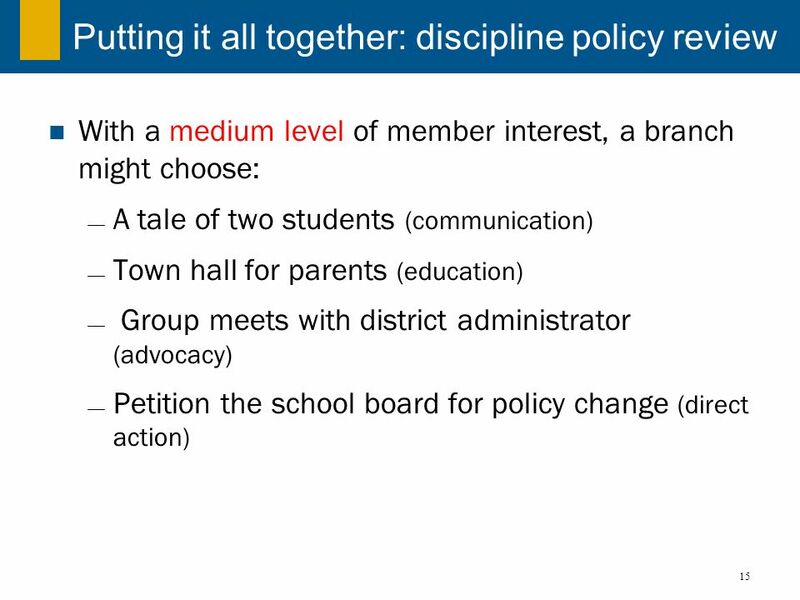 Cross School Policies Review – review school/district policy & compare to more beneficial models Direct Action Tactic? School Leader Interventions – strategies to educate and sensitize principals individually or collectively to the impacts of discipline policies and make them aware of alternative discipline methods that don’t exclude students from school Disparities Report – putting together a report that highlights the disparate impact of discipline policies on students of color and poor students in a school or district Policy Review – forming a commission of stakeholders (parents, university researchers, students, teachers etc) to review a school or district’s discipline policy – especially if it is a zero-tolerance policy – and compare it to more beneficial policies from around the country . 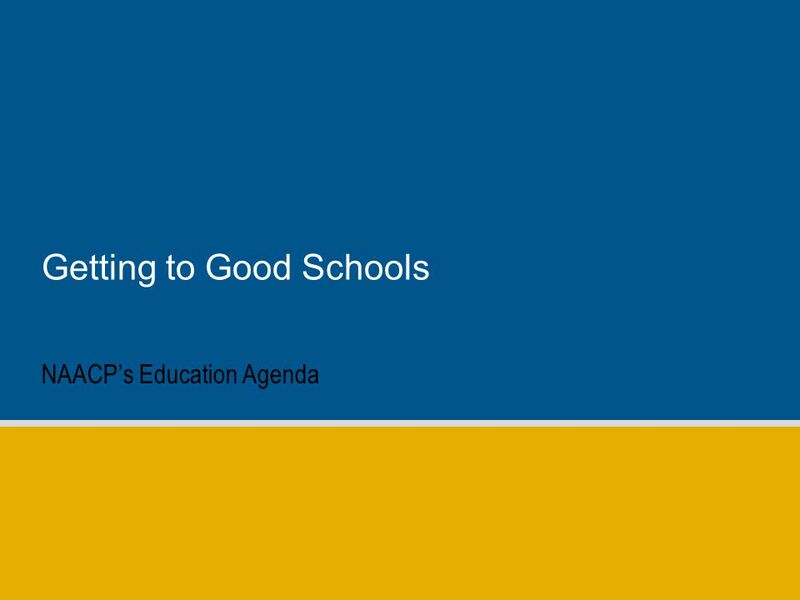 Download ppt "Getting to Good Schools"
School Improvement Grants Tier I and Tier II Schools March, 2010. School Factors Discussion Guide PISA/PIRLS Task Force International Reading Association January 2005. June 6, 2004 COMPUTER SCIENCE TEACHERS ASSOCIATION REPORT FOR ACMs SIGS John White ACM CEO. 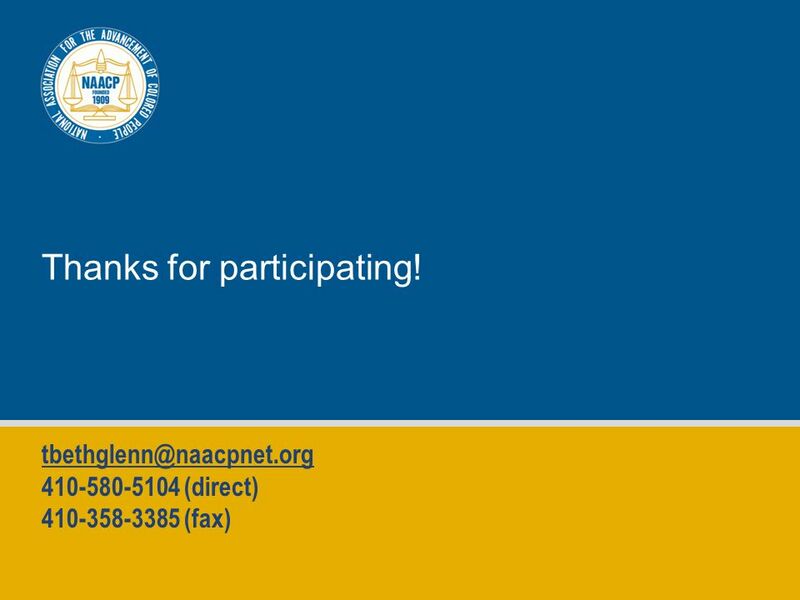 Audience: Local school/PTA leaders (PTA president, school principal, school board members, PTA board) Presenter: State/district PTA leader. Bridging Race, Income and Cultural Differences to Support Student Success. National Representative 2012 – 2013 Using PTAs National Standards for Family School Engagement. Leadership for Learning Building the System to Help All Students Succeed Fourth Annual Policy and Practice Institute – Richard Laine Director of Education. The Alliance for the Advancement of Heritage Languages. An Osborn Education. Comprehensive Reform in Education Putting the Pieces Together… The Nation The Nation The State The State The District The District. Fundamentals of Organizing: Education Teaching & Discipline. 2012 Summer Institute THE ROLE OF DN IN EDUCATION POLICY.